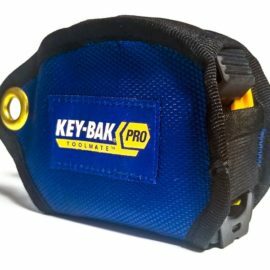 There are a lot of situations when big heavy-duty key reels are simply too much for the job, however, many cheaper and retractable ID holder and key reels are not durable, reliable, and need to be replaced frequently. 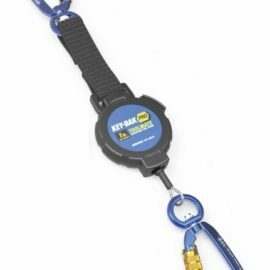 Our retractable ID holder and key reels are different. We put the same amount of development and care in to our light duty systems as we do their bigger brothers. 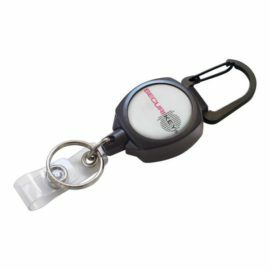 This means that you can rely on your retractable ID holder and key reels working correctly, retracting nicely, and making your life more convenient month after month, year after year. 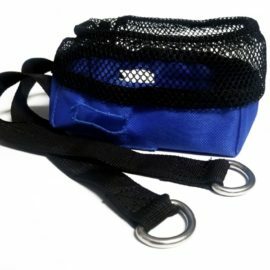 Light Duty models offer attachment options of either a spring clip or a jewellery pin, with 910mm of nylon cord to ensure ID or access control cards are kept close to hand at all times. This range also offers an own-branding option for corporate clients.